Brush the top surface of your tongue. Use mouthwash to help kill bacteria and freshen your breath. 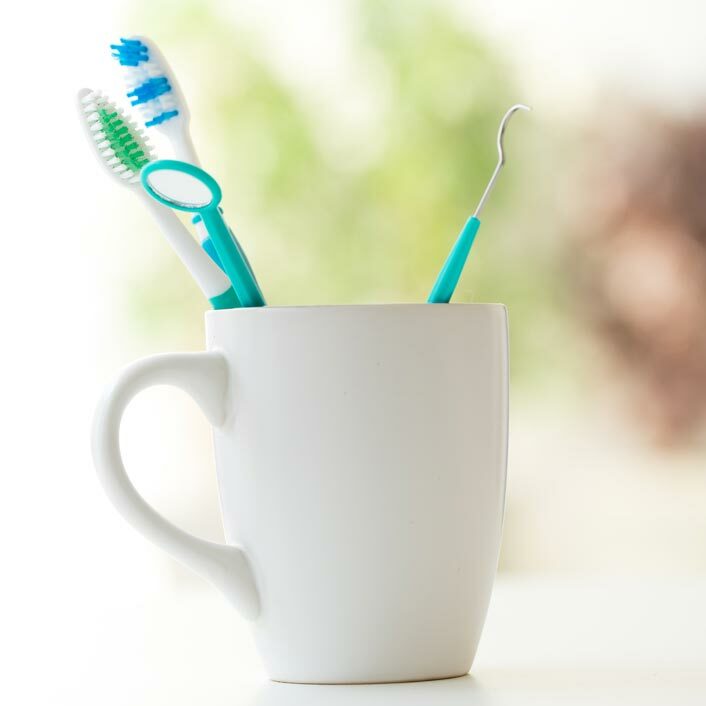 Call our office to schedule regular check-ups with Dr. Gutu to ensure you are practicing proper oral hygiene: (727) 954-4431.